It's not about natural born skill or talent. Success is about being willing to do the hard work in order to learn the skills necessary to succeed. Tune in to hear coach Jen Guthrie tell her story of grit, passion, and overcoming fears. 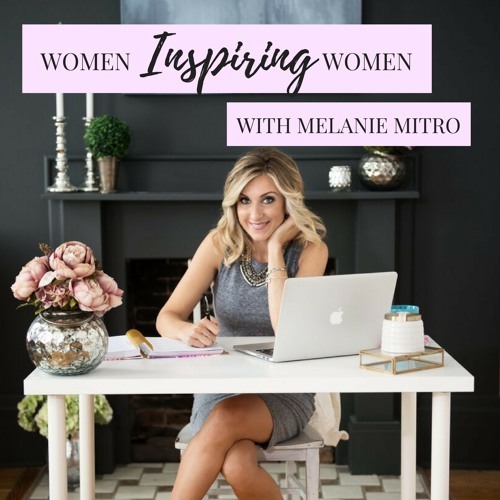 For more information, visit melaniemitro.com/podcast.